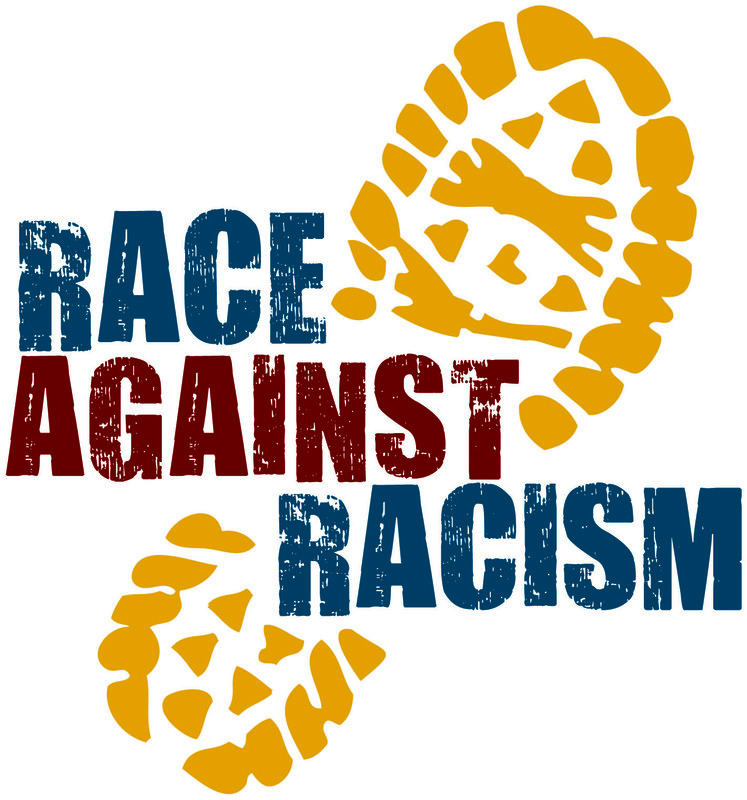 The Race against Racism project comes at a time where there is much discussion and movement towards racial equality across all sectors. This initiative seeks to raise awareness about the importance of equality regardless of race, gender, ethnicity or profession as was taught by the Prophet Muhammad. The religion of Islam practises unity and very famously holds dear the companion of the Prophet (peace and blessings be upon him), Bilal who, despite being a black Abyssinian slave, was given the honour of being amongst the closest of companions to the Prophet (peace and blessings be upon him) and being entrusted with the responsibility of giving the Muslim call to prayer.